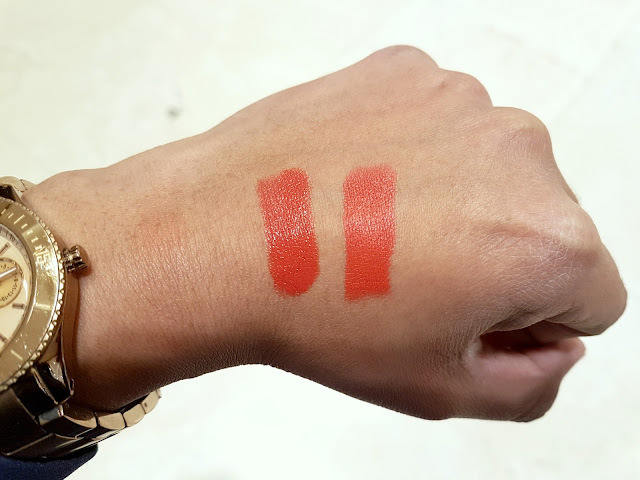 I picked up these two MAC Liptensity lipsticks (Lobster - L and Habanero - R) in December last year, but as I'd thought they were limited edition, didn't post about it. But, I was in MAC last weekend taking advantage of the sale, (YES there was a sale on at MAC!) and was so surprised to see the Liptensity range still in the store. 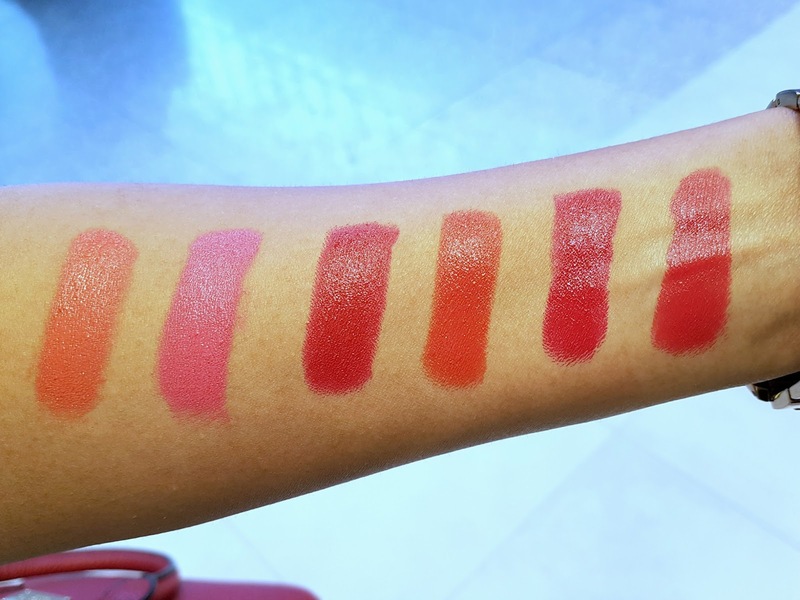 The assistant explained that 18 out of the 24 shades were now part of the permanent line. 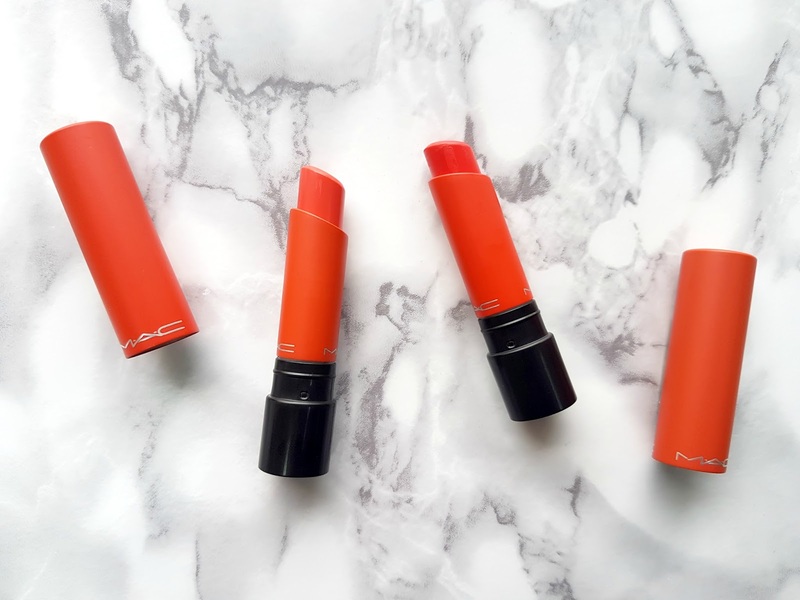 I almost let out a whoop because MAC have really nailed it with the finish and staying power of these lipsticks and knowing that they are available all year round is a dream come true. These are definitely the most pigmented lipsticks MAC have come out with till date. The Liptensity range was developed in collaboration with Maureen Seaberg, a Tetrachromat, which means that she can see a much wider spectrum. To put that in simpler terms, a Tetrachromat can see up to 100 times more colours than the average person and can see colours that are invisible to most of us! How unreal is that? My love for orange is obvious seeing as I've picked up the two most orange shades in the collection, Lobster (burnt orange) and Habanero (a vibrant orange red) with Habanero being my absolute favourite. Habanero actually reminds me of Lady Danger and the two shades are quite comparable with just slight differences in the finish as you can see below. I would describe the Liptensity collection as being a more pigmented Cremesheen. The amount of colour that is packed into each lipstick is unbelievable and this range will give you opaque colour in just one stroke. As the name suggests, these lipsticks are vibrant and intense! Despite the creamy texture, the staying power is ridiculous and they hold fast for the entire work day despite me eating and drinking throughout. 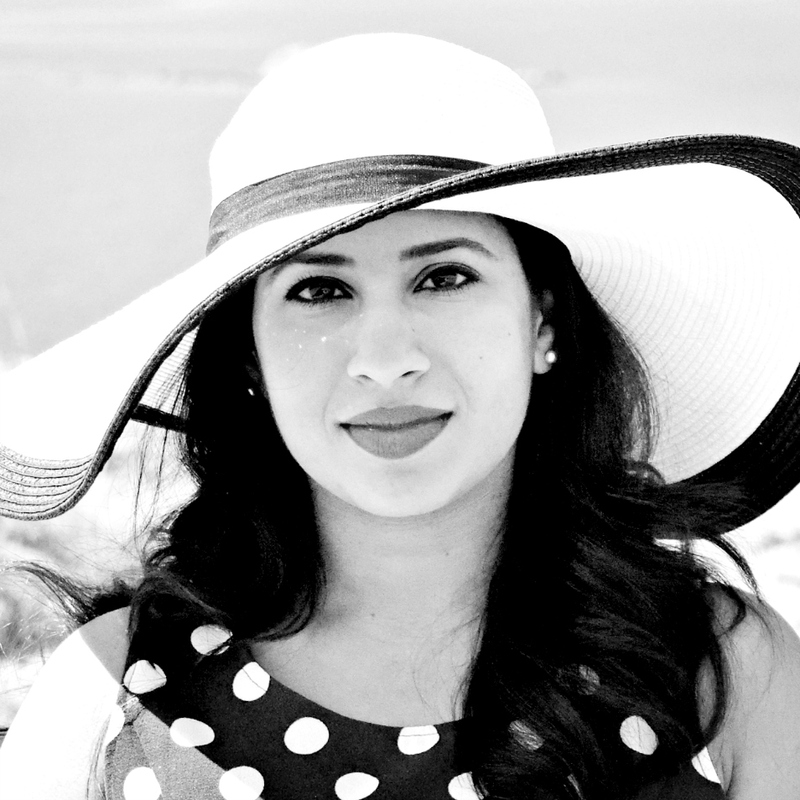 Though creamy, there is a tacky sensation to the lipsticks, which just adds to the staying power. Yes there is a noticeable sheen on application, an almost satin finish, however the lipstick dries down to a semi-mate within a few hours. Definitely one of the most comfortable lipsticks I own. The MAC Liptensity range are priced at KD 10.75 each, so albeit a little more pricier than MAC's regular lipsticks, but seriously worth every penny. Great post. Would be nice if you can post about your fav foundations and other makeup/skin care products that you like.